We have made the job of creating a professional personalized cookbook very easy with our unique step-by-step program. 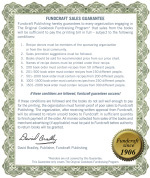 For many years, Fundcraft has been the leader in the personalized cookbook field, due mainly to our simple program which makes the project fun for all involved. We publish more cookbooks each year than all of the other publishers combined. We guarantee that your cookbooks will sell if you follow our simple marketing program. 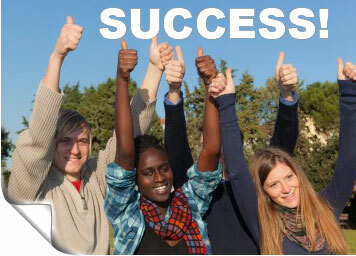 If for some reason the books don’t sell and you followed our program, you can return the books for a full refund. For more information, please refer to our View Sales Guarantee »».